New Delhi: Indian Olympic Association (IOA) felicitated newly elected International Hockey Federation (FIH) president Narinder Batra and its chief N Ramachandran at the Olympic Bhawan here. The ceremony began with IOA president Ramachandran presenting a momentum to Batra. 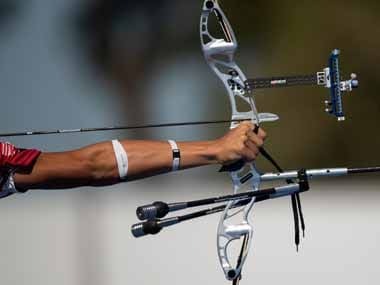 Later secretary general of IOA Rajeev Mehta presented a momentum to the president of the country's Olympic body Ramachandran. International Olympic Council (IOC) and Olympic Council of Asia (OCA) also recently honoured IOA president Ramachandran for his contributions to the Olympic Movement. In August this year during Rio Olympics, IOC president Thomas Bach conferred Ramachandran with Olympic Order Award for his outstanding services to the Olympic movement. Two months later, the OCA conferred Ramachandran with the prestigious OCA Award of Merit for his outstanding contributions to sports in Asia. "I would like to congratulate Dr Batra for winning FIH elections with a huge margins and making everyone proud. I am sure under his guidance the sport of hockey will grow more globally. I would also like to thank the IOA family for this felicitation ceremony," Ramachandran said. Batra is also the associate vice president of IOA. He was previously the president of Hockey India, and has worked towards changing the scenario of the game in the country. Batra acknowledged the felicitation and said, "I would like to thank IOA for this honour and congratulate N Ramachandran for being conferred by IOC and OCA. I can assure you that I will do my best to make our country and you all feel proud." 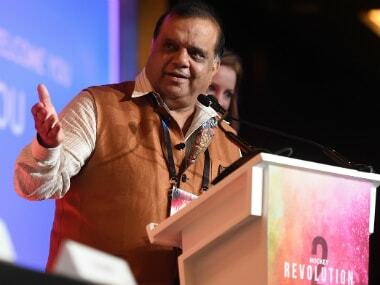 Congratulating Batra, IOA secretary general Rajeev Mehta said: "I would like to congratulate Narinder Batra who has been recently elected as the president of the International Hockey Federation (FIH). 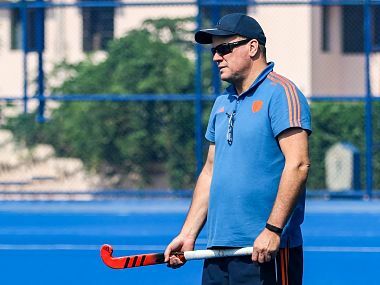 I have seen him work tirelessly towards improving the sport of hockey in India. In the past few years we have seen a significant change in the game of hockey. 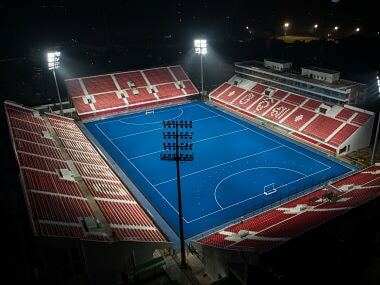 Indian hockey team is now being provided with better amenities and opportunities. Dr Batra has played a significant role in changing the scenario of the sport.